The utility companies have been hit hard recently with the various debates about household bills hitting the news. As such it opens a great number of opportunities for picking up dividend stalwarts like SSE for--relatively--cheap prices. So why SSE? For me it is largely because it is a company I know relatively well. They chiefly serve the area that I am from and I constantly see their vans pass by me as I work. As a result, I know how well embedded they are in the utility market around me. 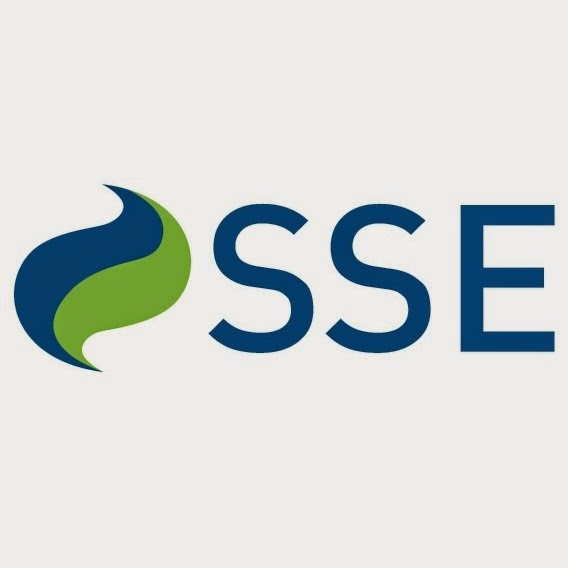 What is more, SSE seems to offer good value. First comes first, with the sharp drop in prices the shares look positively cheap.Obviously the predicted earnings per share (EPS) value is potentially under threat from the pressure from the government and other politicians to scale back their price rises going forward, but, as it stands they look very nice. With even the low prediction showing a P/E ratio of under 14 I am very happy indeed to jump aboard at this point. However, here again I am not too worried about a forward P/E of 15.38 for 2015. For me this still seems reasonable for a utility whose dividend yield is its greatest attraction rather than growth. On the dividend front the predictions again seem fairly encouraging. Analysts predict for the 2014 and 2015 yield to be 86.46p and 89.46p per share. This yields a very nice 6.54% and 6.76%. However, the dividend cover is a little less encouraging. For the consensus EPS predictions the cover is around 1.4 times for 2014 and 1.3 times for 2015. Not great in general if you are looking for a figure around the golden 2 times earnings cover. However, it is the going rate for utilities whose stable income allows them to do this (see Centrica and National Grid, for example). Nonetheless, with the lowest EPS predictions it raises the spectre of a 1.10 times for 2014 and 0.96 for 2015. This is a potential worry as it would likely result in a dividend cut. Overall, however, that does not worry me greatly. Even with an EPS at the lowest 86p per share value--if we presume a 1.3 times dividend cover is maintained--it would yield 66p per share which would still be a yield around 5% on my investment. Overall, I am happy with this investment. I am relieved to finally get a utility into my portfolio and at a very reasonable price. Sadly I just missed out on the interim ex-dividend date. If continued pressure is placed on the utilities I will hopefully have the opportunity to pick up some further high-yielding utility stock at a lower price. I don't see short-term political pressure damaging my long-term investment in SSE any time soon. What do you think? Do you expect political pressure will really squeeze utility profits to breaking point and threaten dividend yields? Are you looking to invest more into utilities if the prices are driven down again looking to long-term value rather than short-term?